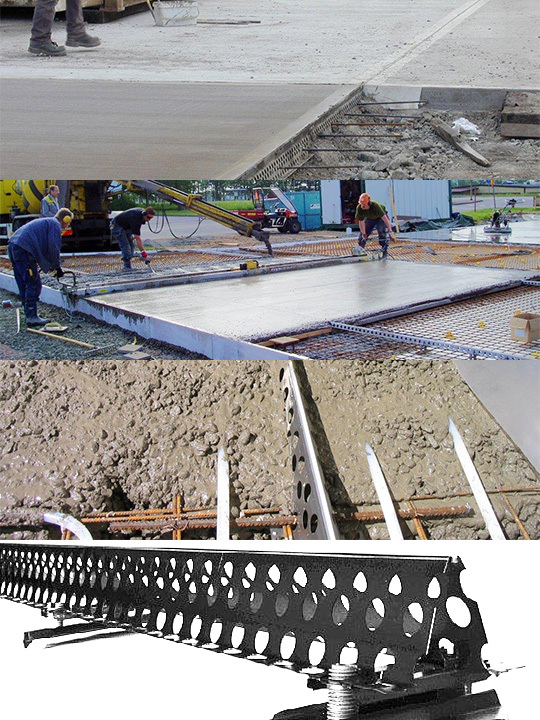 CombiForm is a complete and flexible system for casting of concrete floors. 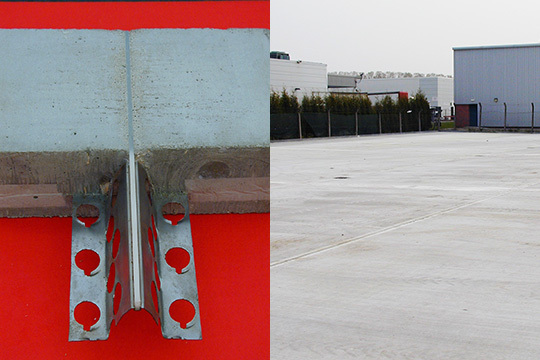 With few components it offers a stable module system to achieve a level and even concrete floor. It saves you and your customer time, money and it assures a high quality floor.